All breeds of cat have recognized and accepted breed standards. 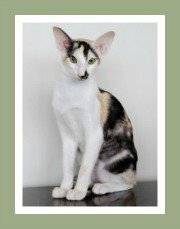 There are many governing bodies and these were established when breeders started with planned breeding programs, record keeping and the resultant pedigrees for domestic cat breeds. With over 70 different cat breeds around the world, these governing bodies will provide the necessary cat info related to the breed standards of all breeds of cat in your country. There are numerous cat registries across the globe. Each of these registries uses their own criteria to categorize and accept a cat breed. Some registries are traditionalist in their selection/acceptance of breeds whilst others are more free-thinking. 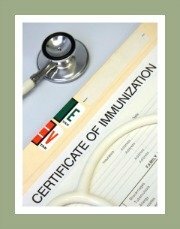 The table below provides a list of most of the major cat registries around the world. If you do require additional information regarding registered cat breeders, cat breed standards, cat clubs and cat associations, you may want to contact them for assistance or information. 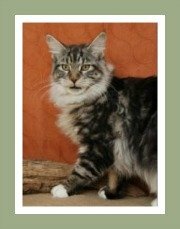 Search our website for all types of cats. 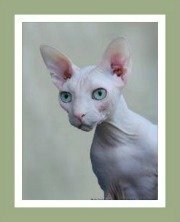 So, how many different cat breeds exist? 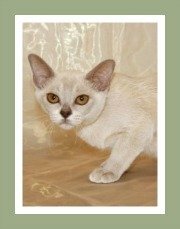 TICA (The International Cat Association) recognize 71, (these are categorized into Champion Status - 57 breeds; Non-Champion -2 breeds; Advanced New Breeds - 2 and Preliminary new breeds - 10 breeds). 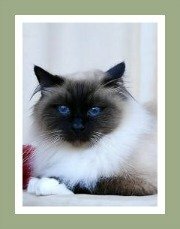 GCCF (The Governing Council of the Cat Fancy) recognize about 32 cat breeds. 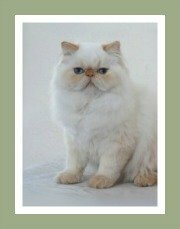 The IPCBA International Progressive Cat Breeders Association recognizes 73 different cat breeds. 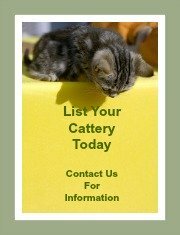 If you need tips on choosing a cat breed or need to find cat breeders in your country, we have thousands of breeders from around the world. Do remember, that all breeds of cat have specific breed standards. These breed standards may differ from country-to-country and even within registries in the same country. The standards may not be important to you if you do not intend showing or breeding. There are beautiful 'pet quality' cats available for adoption from many breeders and of course animal shelters across the globe. A word of warning - when you do see an ad for cats for sale be sure to do thorough research into the breeder. There are many kitten mills and backyard breeders who claim to be bona fide breeders and are not! It's worth investing a little more to ensure that you are getting a healthy kitten.